The hit multiplayer title Splatoon will be receiving some new updates throughout 2016. Beginning on March 8th, an update will address balancing issues regarding specific gear abilities. Some will recieve a buff making them stronger on the battlefield, while others a small nerf. Additionally, tweaks to matchmaking, Ranked Battles and Splatfests will be coming with the goal to improve the overall user experience. Another patch will arrive later on containing weapon balancing in addition to new weapon set recommendations known in-game as "Sheldon's Picks". This update will rollout in two waves, with the first of which coming in April. 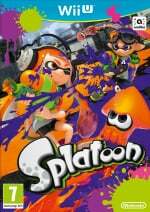 Are you still enjoying Splatoon? What are you thoughts on these changes? Let us know in the comments below. This is awesome! They just can't let Splatoon DLC go. I'm actually more interested in the 'Matchmaking, Splatfest and Ability Balancing', which will affect everything, rather than just specific weapons. "new weapon set recommendations known in-game as "Sheldon's Picks""
Am I getting this right? We will get new weapons set variants with different subs/specials? Haven't played Splatoon in a while, but this might get me to come back, at least for a few days. Still kinda crossing fingers for playable Octolings, but at this point they might just keep that for a sequel. Cool, Splatoon is going to be great fun for a very long time yet. Keeping things fresh until Splatoon 2 arrives next year. That's optimistic of you! Maybe the continued support is because they know it is going to take much longer! That said, I can't see the NX going for too long before a new Splatoon is announced. At times I've imagined the NX as a way to converge multiple portable NX devices on a console NX as sort of an ultimate couch multiplayer game where everyone has a screen. Splatoon would be a great showcase for that. Alright! Glad to see the updates continued! Also, I should really get back to this game. @aaronsullivan That's true,it's probably just wishful thinking on my part.All these little tweaks to the mechanics they've been doing though will surely save a lot time in developing the sequel.The core gameplay is there and pretty close to being perfect.If they carry over all the maps and modes from the original,add a few more along with some new weapon classes,a new single player campaign and improved visuals,that will be enough to call it a sequel I think.There's probably several maps and ideas they have already that they wanted to expand on but left out for whatever reasons,like what happened with Super Mario Galaxy 1 and 2. Still playing every now and then! This was probably my favorite part of the Nintendo direct. i sudenly feel like having squid for dinner later. woohoo! Alright! 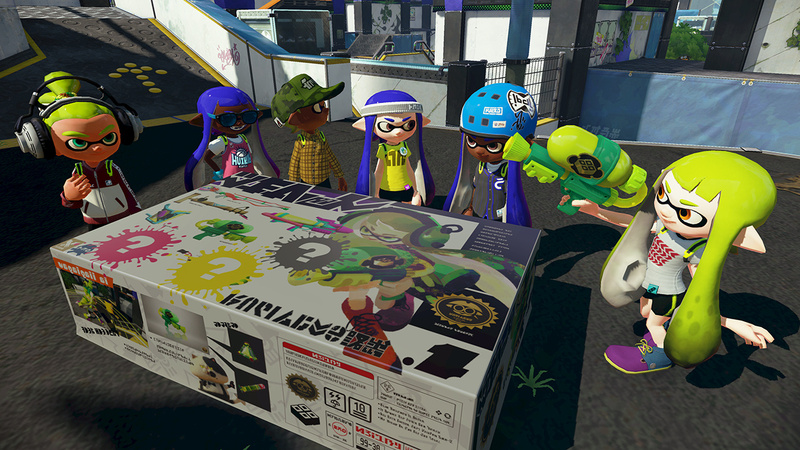 This is great to see, I can't get enough Splatoon. Got the pins on my bag and hat, two amiibo with a green squid being shipped, badges on the 3DS and a delightful little ink-themed gamepad case to speak to that. Been awhile since a game made such a drooling fan out of me, feels good. @OorWullie Nintendo never likes to see a well-loved title go stale, though, so I'm not sure how well that fits with the new playstyle they're developing for Splatoon 2. The full title is Splatoon 2 : Fashion Ink, which will be (you guessed it) a fashion designing game utilising the unique social features of the NX. 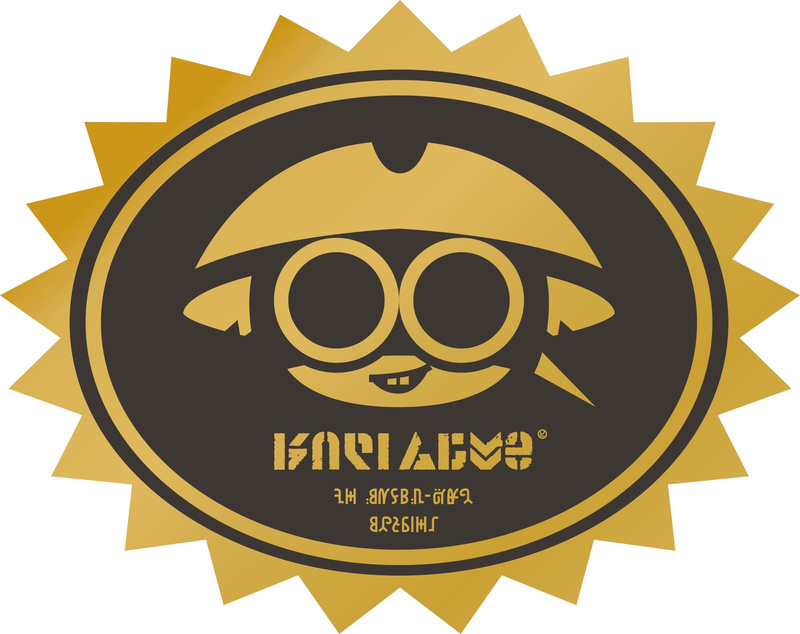 Nintendo are sure that you will enjoy creating unique fresh designs, outfitting your inklings for the catwalk, and uploading stylish images and videos to your real-life social media accounts. Splatoon players who prefer the excitement of the battlefield will find a lot to enjoy in Splatoon 2 : Fashion Ink., as all the classic game modes and more will be available to play in the form of a variety of wild single-player minigames. Stay Fresh! News of free updates are always welcome. Sheldon's picks is cool but I would rather see customized load-outs in future Splatoon games. My favorite thing about other FPS is customizing load-outs that fit my play style the best. It would be awesome to pick each weapon, secondary, and special separately. I love playing Splatoon so any news is good news.